welcomed in emergency Unit, for consultation, for inpatient or outpatient hospitalization. 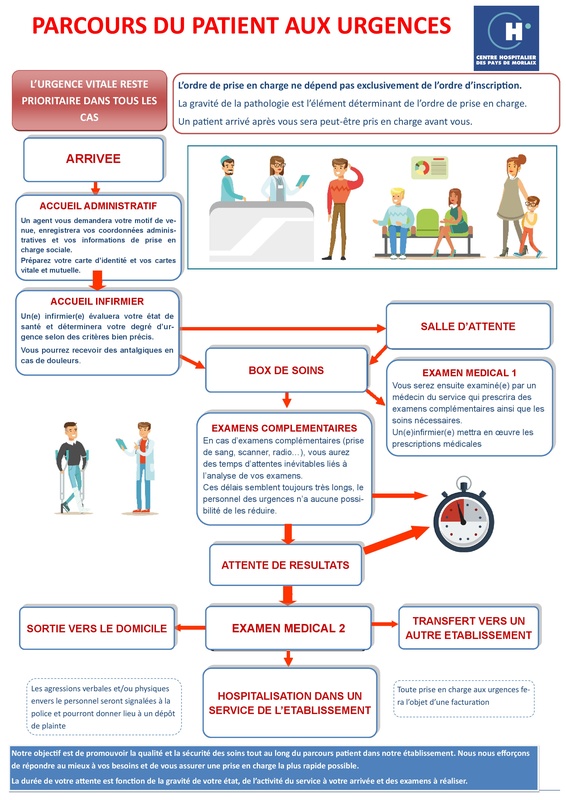 With an Intensive Care Unit, an Emergency Unit and operating room available 24h/24, Morlaix Hospital Centre proposes care with complete safety. paramedical clinical research, what allows the patients to benefit from last therapeutic innovations. Morlaix Hospital Centre has a multidisciplinary medical team of 140 doctors and 1200 beds and places, distributed on two sites.